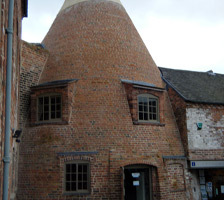 Newstone was founded in 2000 and is based in Derbyshire. 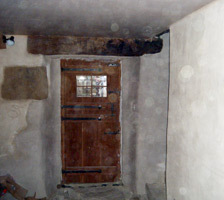 It is a company that offers comprehensive conservation construction. 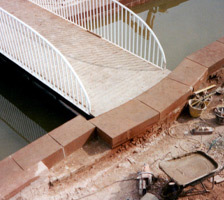 We have worked for English Heritage, National Trust, British Waterways and many private projects. 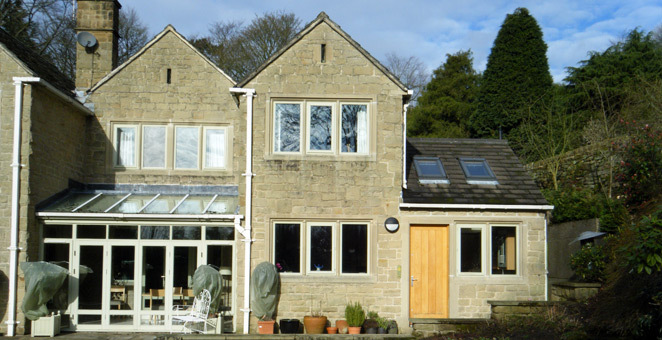 We can project manage, or sub contract to you requirements, we liaise with building control, conservation officer for a hassle free build. 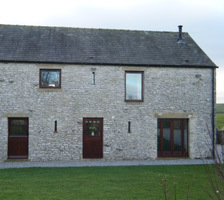 Barn conversions, extensions, re furbishments. All stone matched for a seamless appearance. Pointing. Sandblasting service. 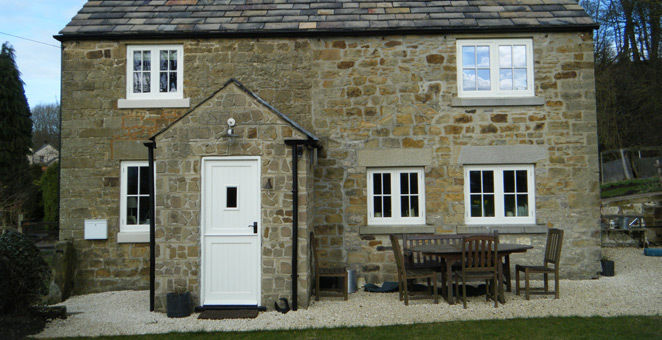 Bespoke, mullions, jambs, heads, cills, indenting. Carved fireplaces to your design supply or fix. Stoves, wood burners fixed to all legal requirements. 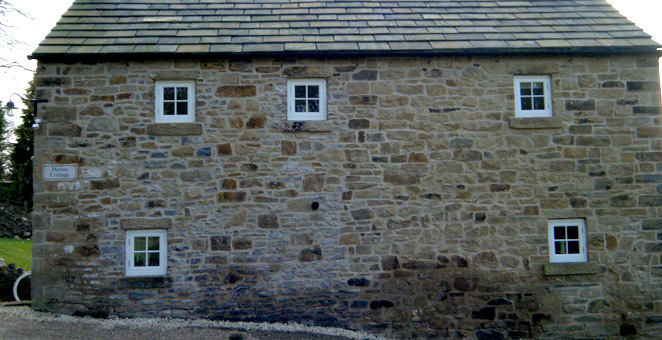 Listed buildings repair, replace, repoint new build. We manufacture using only buxton Mature Lime Putty, not powder, in a traditional roller pan mixer which produces a well compacted fatty plaster with a superior set and finish.